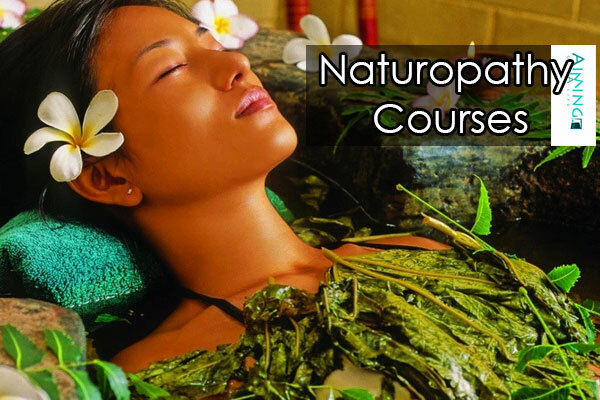 Naturopathy Courses: Naturopathy is an alternative Type in Medical Field. This focuses on Treatment with natural Elements and believes in Self-Healing. Regular Courses are available for Naturopathy. Here is the article which helps to those who wanted to start their career in the Naturopathic Field. This Article provides Information about Naturopathy Course Details such as About the Course, Syllabus, and Jobs etc. What is naturopathy? Naturopathy is an alternative medicine which includes homeopathy, herbalism, and acupuncture, as well as diet and lifestyle counseling. It focuses on immune, hormone, nervous systems of the body. 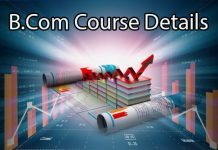 The demand for these courses has increased these days. So we thought to help to those candidates who are in search of Information Regarding naturopathy Course Details. Go Through the article below. We have provided the information of Yoga Courses, Physiotherapy Course and First Aid courses read those posts also. There are various courses in Naturopathy. These are offered by numerous colleges and Institutes. The Full Form of BNYS was Bachelor of Naturopathy and Yogic Sciences. 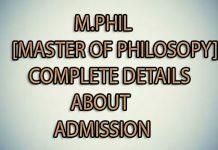 After the completion of BNYS, one can proceed to higher studies like M.Phil or Ph.d. Some other diploma courses are also available in Naturopathy. Eligibility: The candidates who are having the interest to join BNYS should meet the eligibility criteria. The candidates should have completed 10+2 with at least 50% Marks in Physics, Chemistry, and Biology. Fundamental Anatomy of Human Body. The syllabus differs for BNYC, diploma and also differs from university to another university. To get some idea we are providing the basic syllabus of a diploma. Go through the Subjects and Concepts. Introduction to Contemporary Yoga Institutes. Naturopathy treatment for common problems. There are various disciplines one can work after the completion of Courses They are according to their field and interest. They are stated below. Naturopathy Consultation as an instructor, expert, specialist, etc. Those who have completed Naturopathy Courses also had an opportunity of getting Government Jobs. The salary range varies based on the experience. Initially one can get around 20,000- 40,000 per month. Experienced candidates can get more than 1 lakh per month. The pay scale varies for BNYS doctors, Specialists, M.A, Ph.D. experts. One can learn based on their Time Flexibility. Recorded classes and CDs were also provided. So find the best online Site and enroll yourself. Some sites also provide Free Training along with certification such as Fair and lovely etc. Learning through Books is another option. Various institutes provide Distance Education for Naturopathy Courses. These are beneficial for those who are working but want to do the courses. Morarji Desai Institute of Naturopathy & Yoga, Vadodara, Gujarat. These are listed top based on various aspects and criteria. 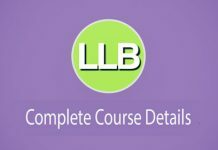 Readers hope this article provided you the all required Information regarding Naturopathy Course Details. Stay Connected for more Updates. Share this article with your friends also.